This has so much truth to it, it says it all.. I am not adding to it or removing anything from it, it is deep. Love it! So simple, yet so effective. THanks for sharing! Taking the smiling more and griping less and tucking it into my pocket. I'm so enjoying your content shift over here. This is your gift. Thanks for a positive start to my Monday! There is power in the simple! These little things can make such a profound difference! 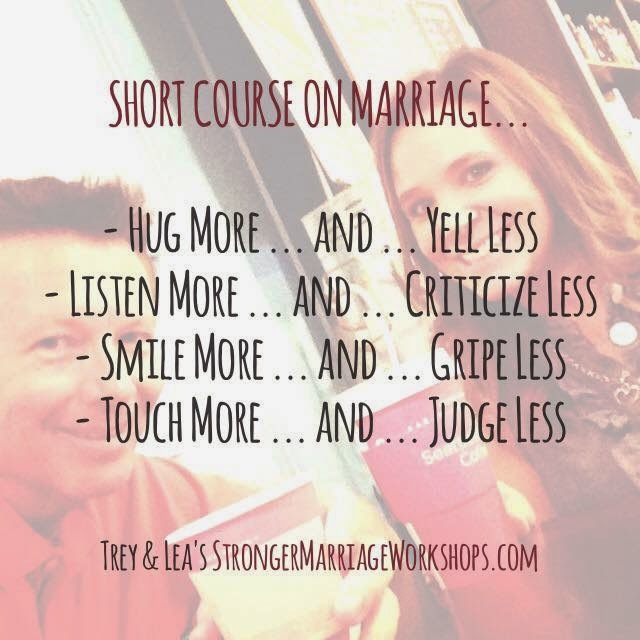 That short course on marriage is literally everything one needs to know! 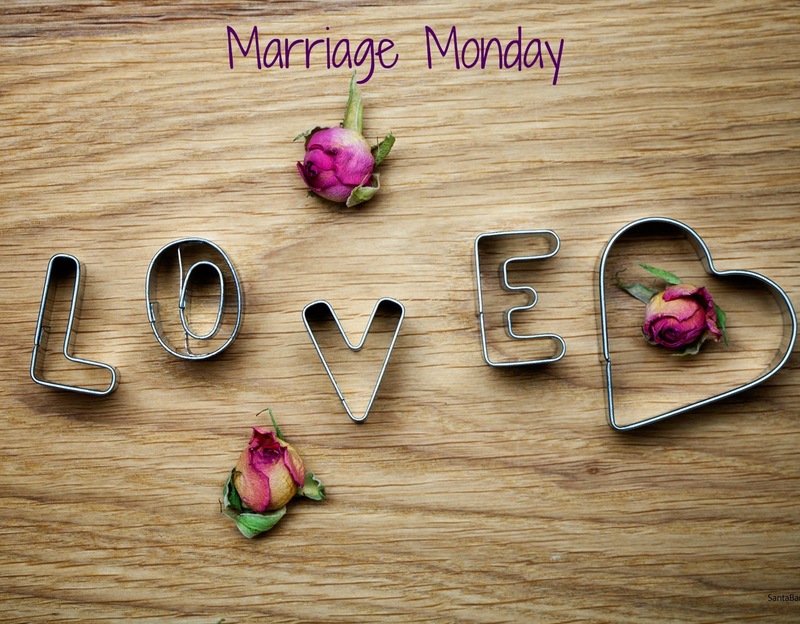 To the point, sweet and simple but so effective!